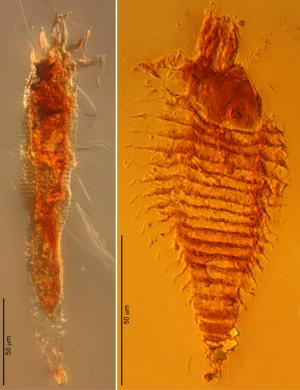 Preserved for 230 million years in droplets of amber just millimeters long, two newly named species of mites and a fly have set a record. They are the oldest arthropods – invertebrate animals that include insects, arachnids, and crustaceans – ever found in amber, the name typically given to globules of fossilized resin. The results, published by an international team of researchers in theProceedings of the National Academy of Sciencestoday, pave the way for a better evolutionary understanding of the most diverse group of organisms in the world.